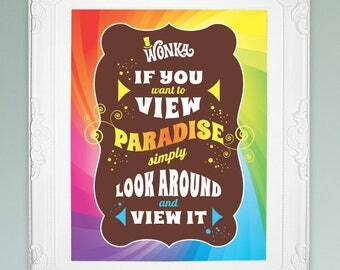 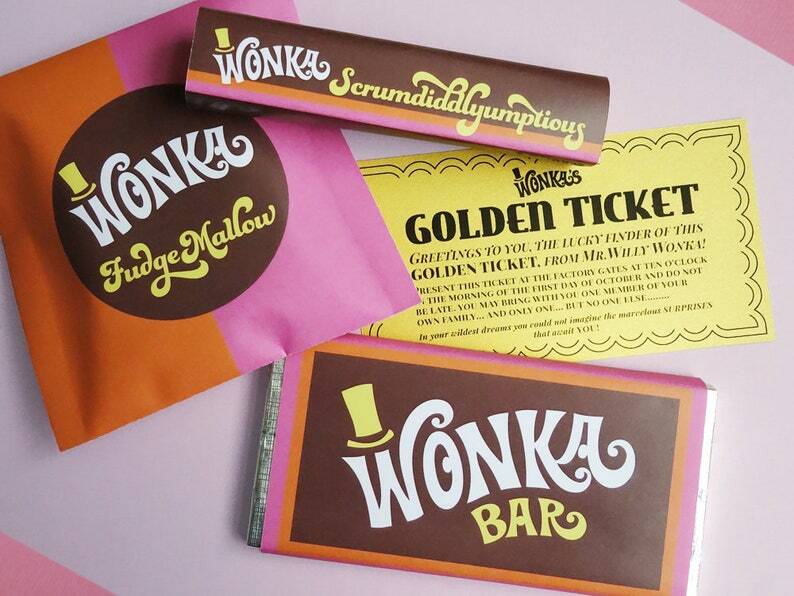 “I’ve got a Golden Ticket...” Delight your guests with a Golden Ticket invitation found inside a Wonka Bar! 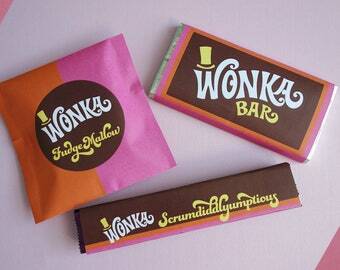 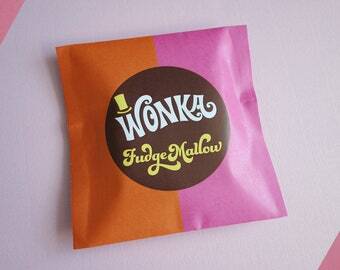 Printable Golden Tickets with Wonka Bar wrappers, Scrumdiddlyumptious & FudgeMallow candy wrappers. 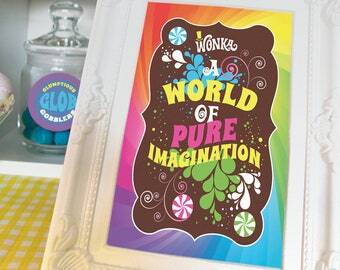 Make the perfect invitations and favors for your Charlie and the Chocolate Factory party, Willy Wonka birthday party, wedding or baby shower.